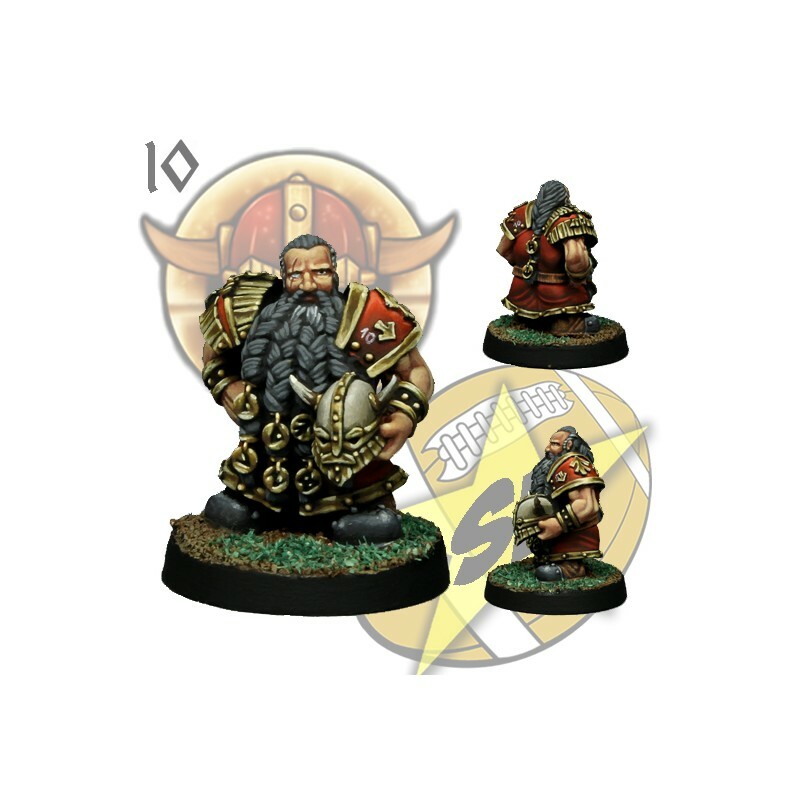 Basic Dwarf Team x 12 miniatures for Fantasy Football. 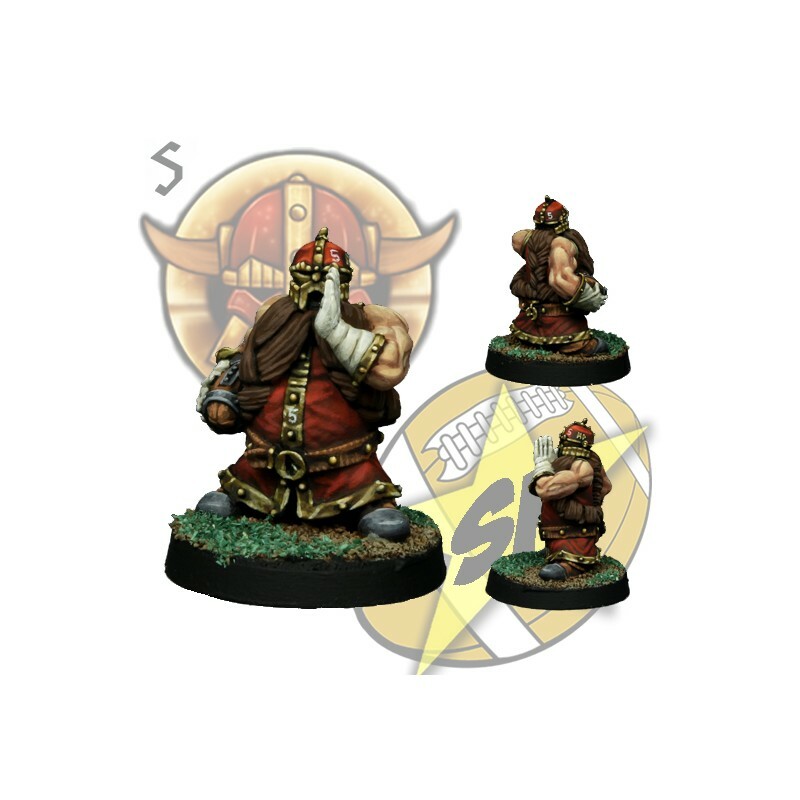 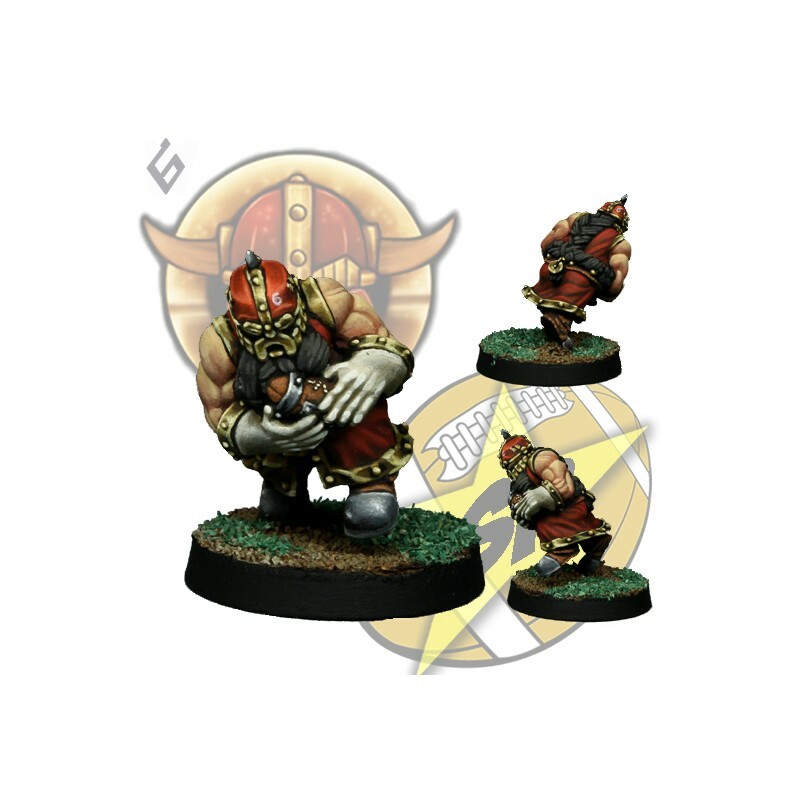 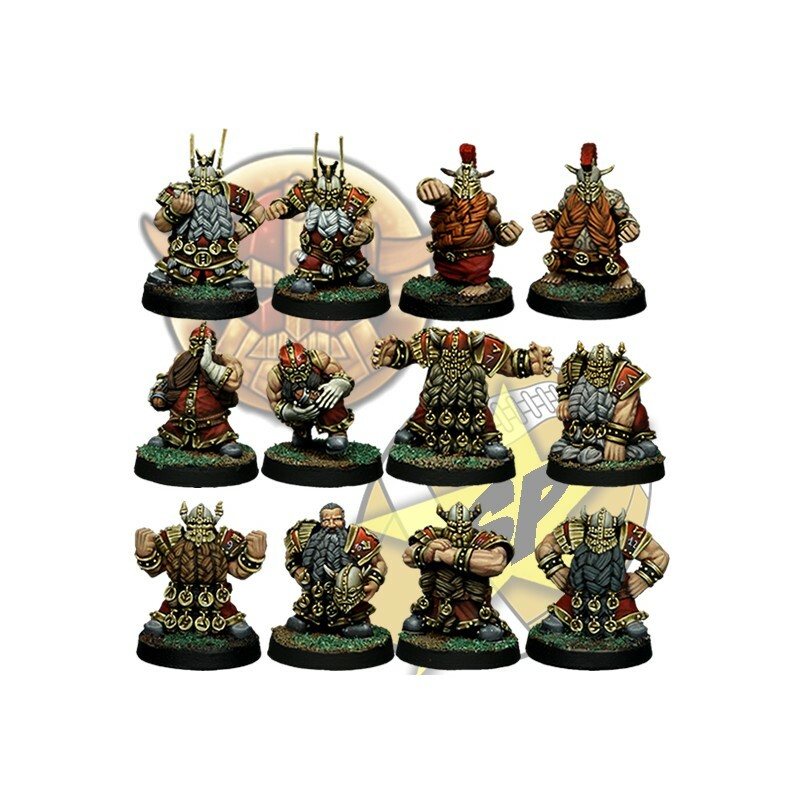 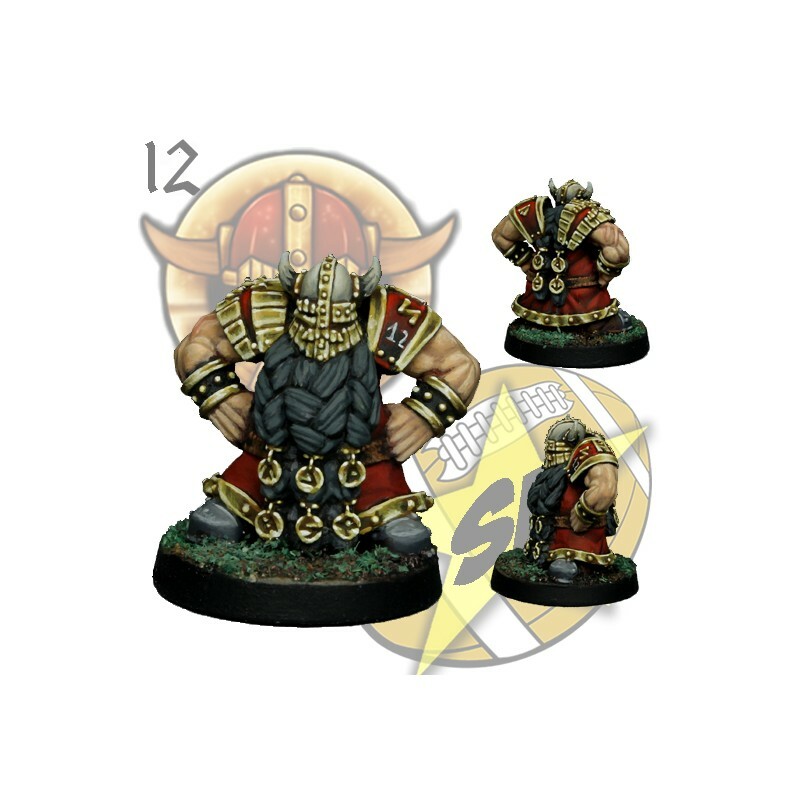 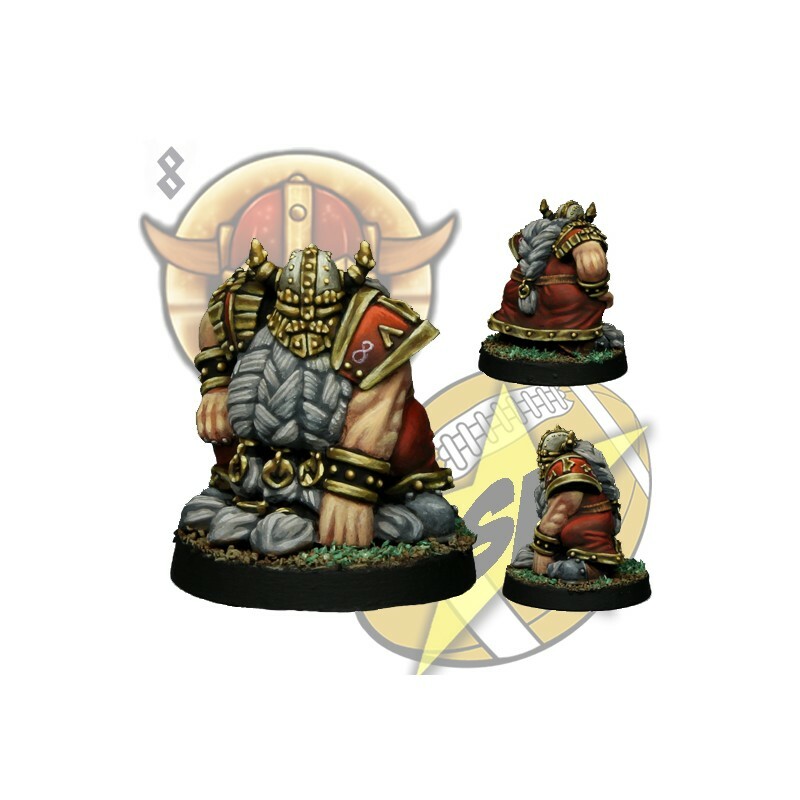 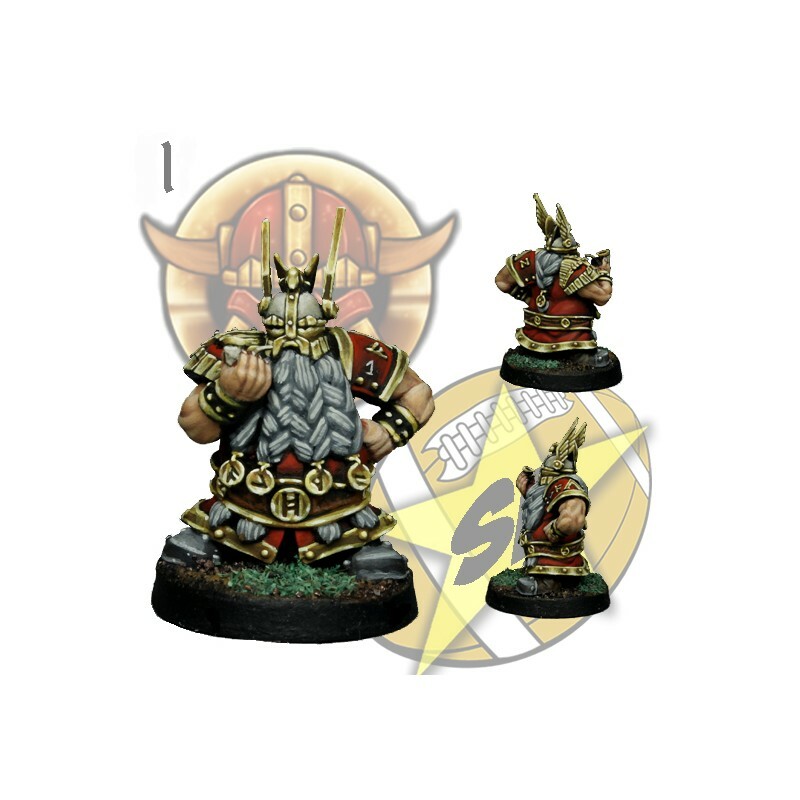 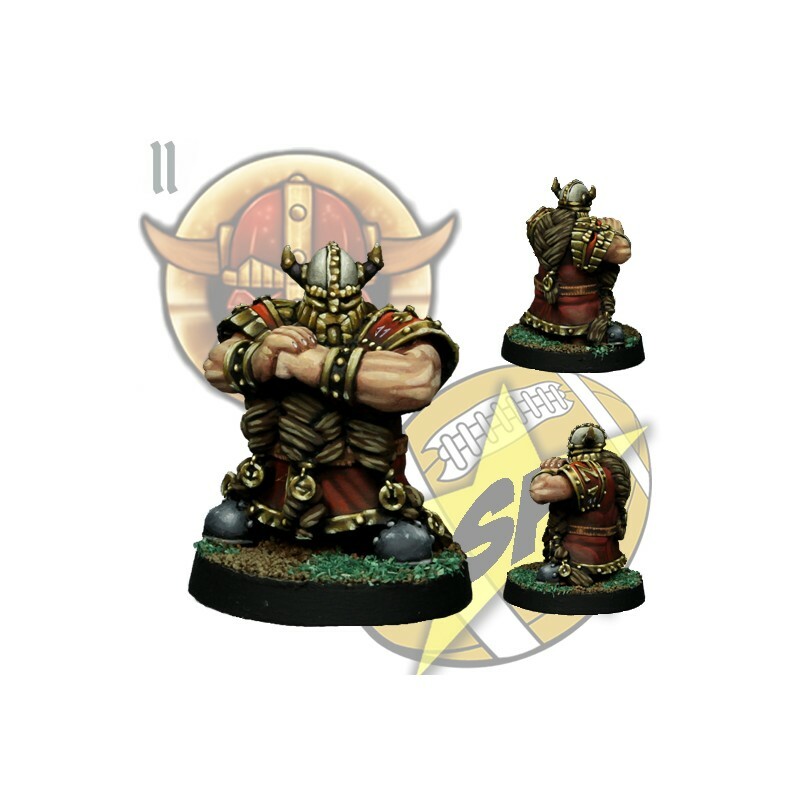 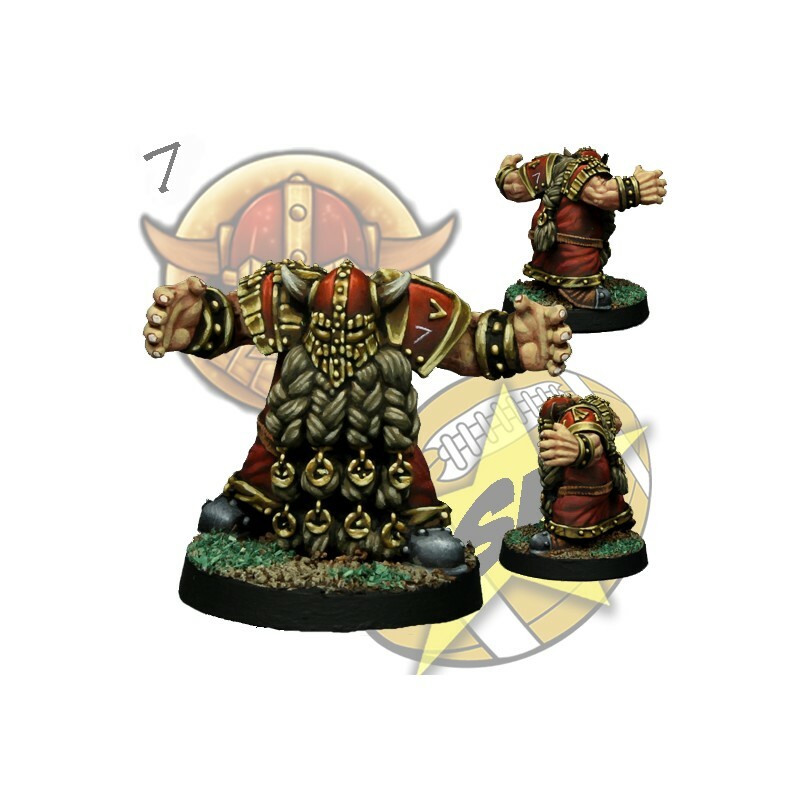 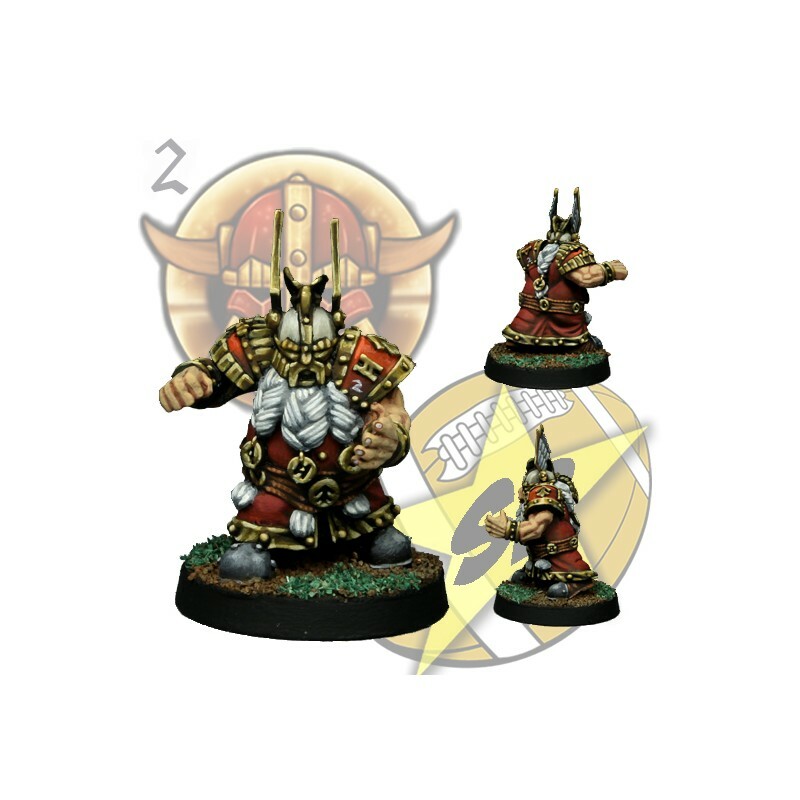 Dwarf Team x 12 miniatures for Fantasy Football. 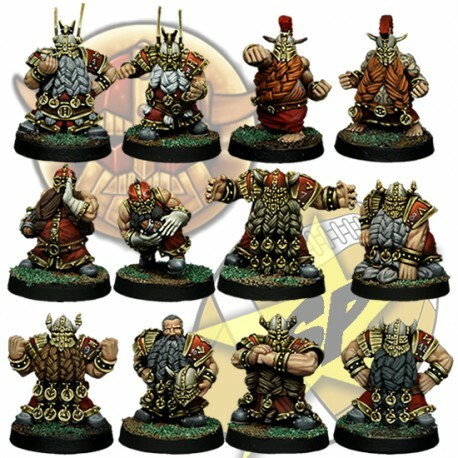 2 x blitzer + 2 x berserker + 2 x runners + 6 x blockers. 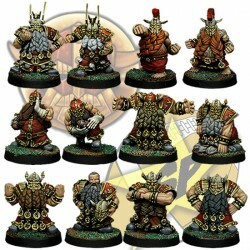 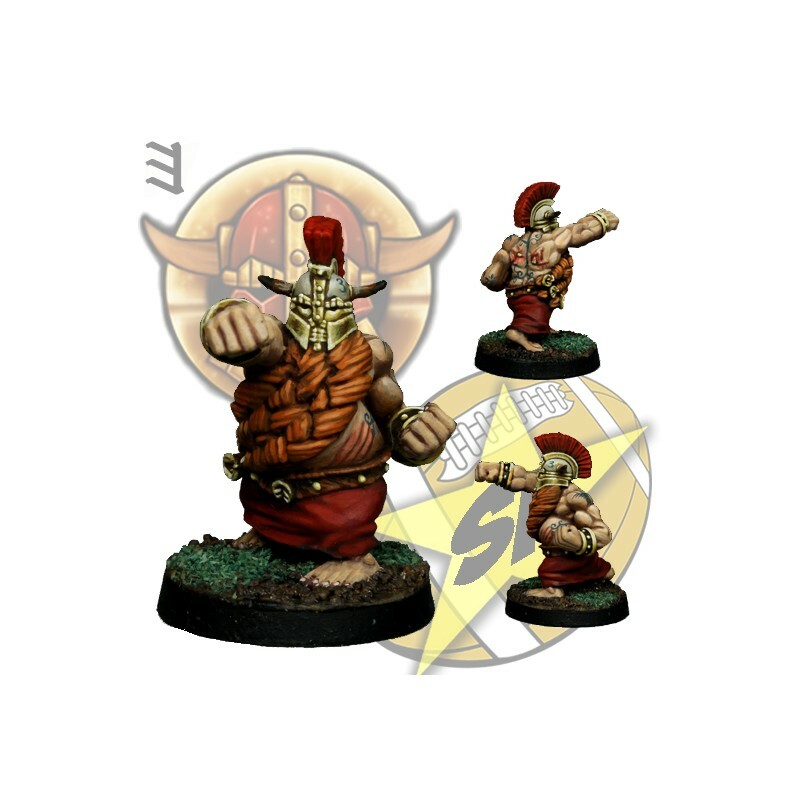 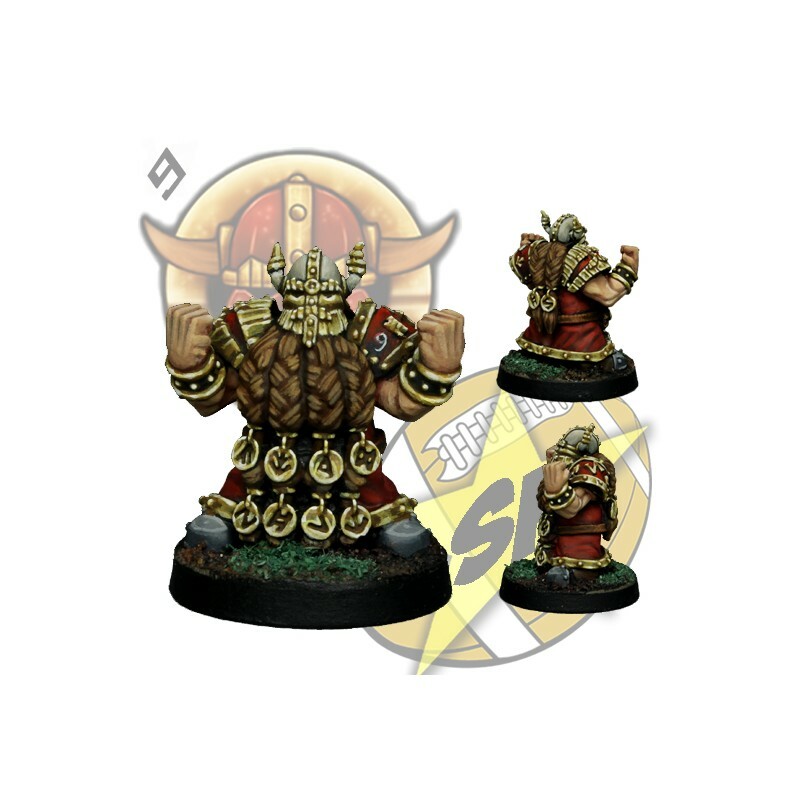 All miniatures are cast in metal and are sold unpainted. 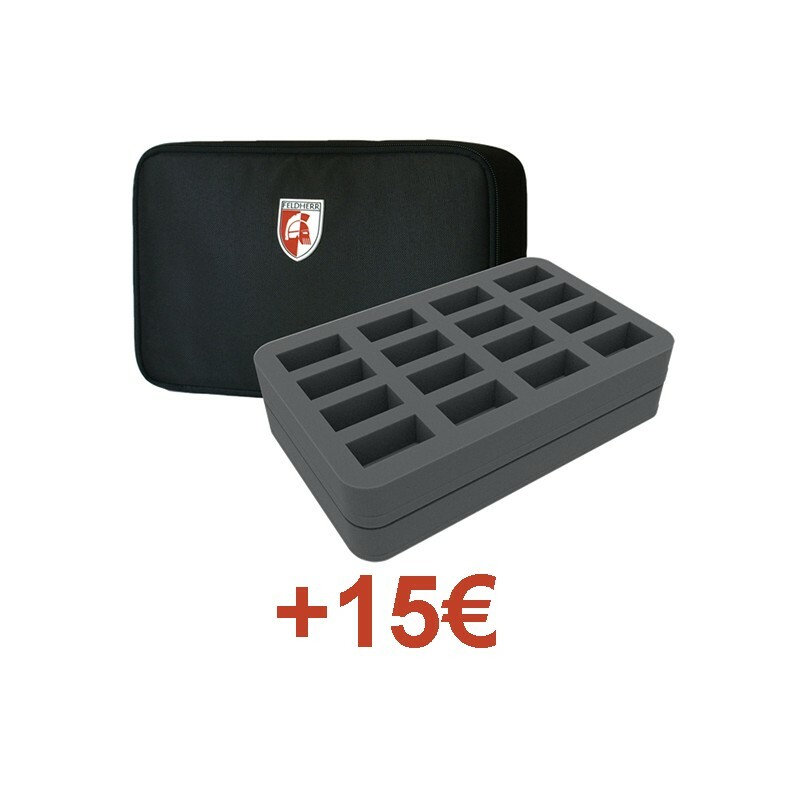 12 x plastic bases included.